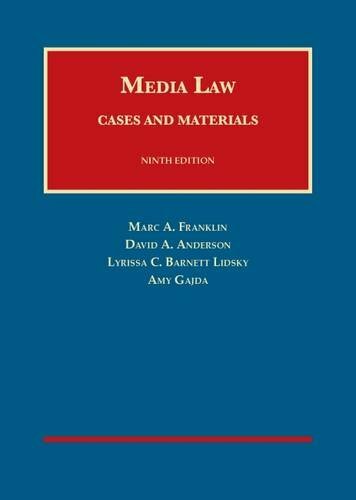 9781138677715 | Routledge, June 1, 2017, cover price $145.00 | About this edition: Why should anyone care about the medium of communication today, especially when talking about media law? 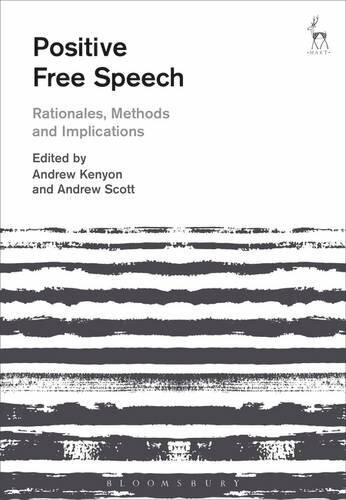 9781509908295 | Hart Pub, January 12, 2017, cover price $128.00 | About this edition: Freedom of expression is generally analysed as a bare liberty that should not be constrained by state action. 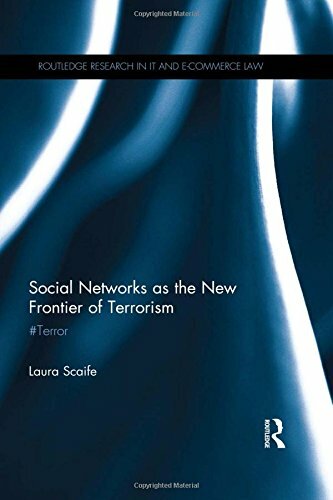 9781138950535 | Routledge, November 8, 2016, cover price $145.00 | About this edition: Terrorism. 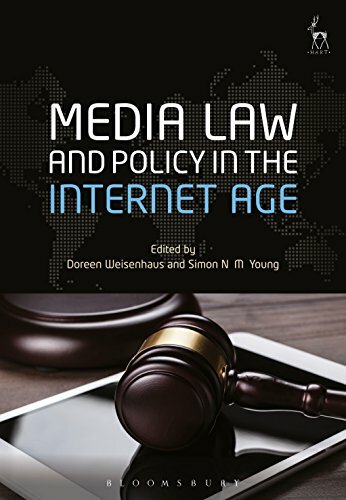 9781782257400 | Hart Pub, January 12, 2017, cover price $104.00 | About this edition: 'A must-read for anyone seeking to better comprehend the depth and breadth of the impact of the internet on our legal concepts, systems and reasoning. 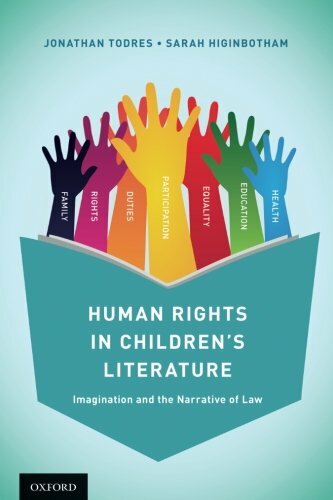 9781138645813 | Routledge, September 22, 2016, cover price $140.00 | About this edition: Human rights law has a significant impact today, globally and at the domestic level, on law, politics and life. 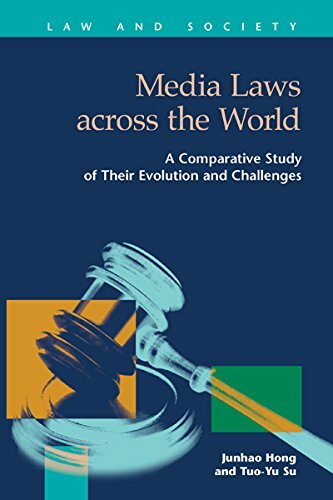 9781593328054 | Lfb Scholarly Pub Llc, June 15, 2016, cover price $80.00 | About this edition: Hong and Su compare the evolution of media laws across the world, focusing on representative countries in North America, Western Europe and Asia and analyzes the political, economic, cultural and societal reasons for the evolution. 9780252040283 | Univ of Illinois Pr, May 30, 2016, cover price $95.00 | About this edition: Sports figures cope with a level of celebrity once reserved for the stars of stage and screen. 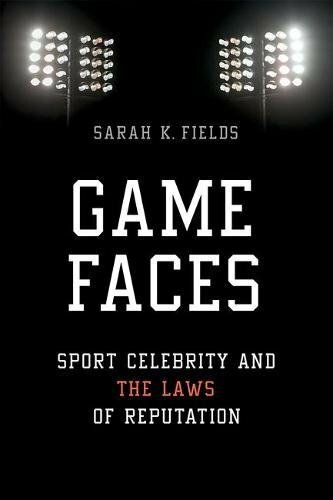 9780252081736 | Univ of Illinois Pr, May 30, 2016, cover price $24.95 | About this edition: Sports figures cope with a level of celebrity once reserved for the stars of stage and screen. 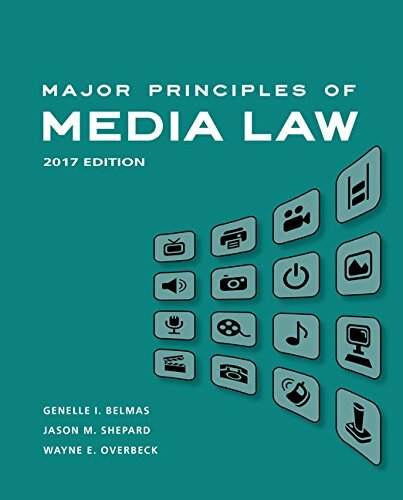 9781609304676 | 9 new edition (Foundation Pr, July 2, 2016), cover price $209.00 | About this edition: This edition examines new forces influencing media law while continuing to focus on foundational cases and principles that have shaped the field since its inception. 9781107052451 | Cambridge Univ Pr, August 31, 2014, cover price $110.00 | About this edition: The U. 9781107642492 | Cambridge Univ Pr, May 28, 2016, cover price $34.99 | About this edition: The U. 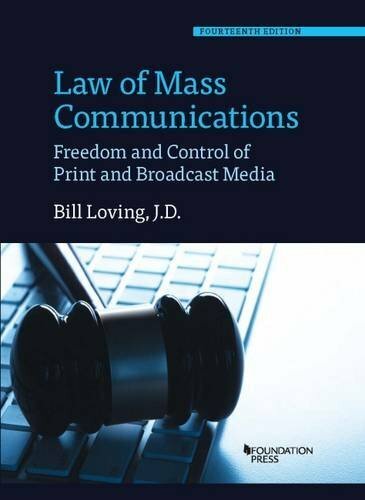 9781634602716 | 14 new edition (Foundation Pr, May 27, 2016), cover price $210.00 | also contains Law of Mass Communications: Freedom and Control of Print and Broadcast Media | About this edition: The Fourteenth Edition retains the âold-schoolâ research and analysis coupled with continuing developments in media law. 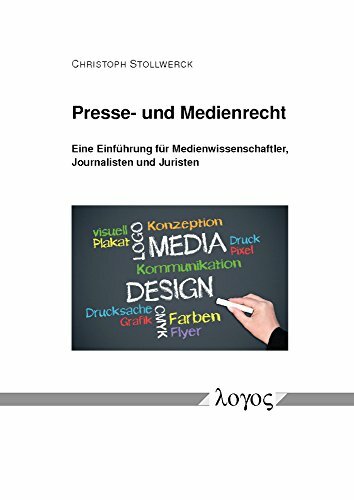 9781609300302 | 13 edition (Foundation Pr, June 13, 2011), cover price $210.00 | About this edition: The Thirteenth Edition includes substantial material involving new media, as technological changes affect traditional patterns of both communication and governance. 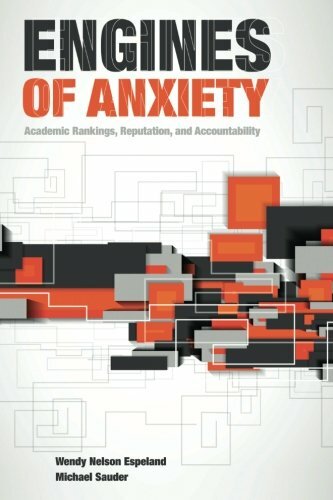 9780871544278 | Russell Sage Foundation, May 9, 2016, cover price $35.00 | About this edition: Students and the public routinely consult various published college rankings to assess the quality of colleges and universities and easily compare different schools. 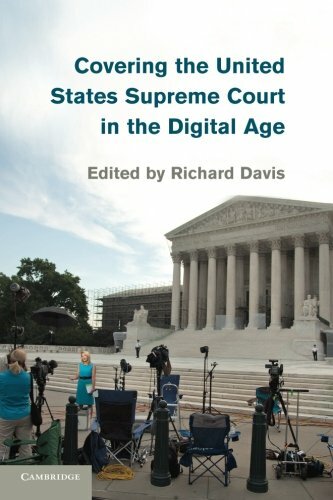 9781479881703 | New York Univ Pr, March 29, 2016, cover price $29.95 | About this edition: A gripping insight into the digital debate over data ownership, permanence and policy “This is going on your permanent record! 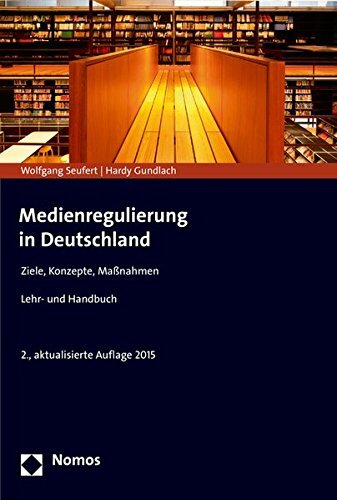 9783832542313 | Logos Verlag Berlin, April 28, 2016, cover price $40.00 | About this edition: Das vorliegende Werk soll Medienwissenschaftlern, Journalisten und Juristen eine erste Orientierungshilfe auf den Gebieten Presse- und Medienrechts vermitteln und zugleich als Ariadnefaden im Dschungel des Presse- und Medienrechts dienen. 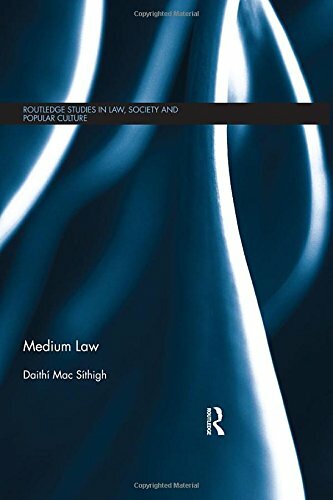 9781138803787 | 5th edition (Routledge, March 30, 2016), cover price $150.00 | About this edition: Publishing Law is an authoritative and engaging guide to a wide range of legal issues affecting publishing today. 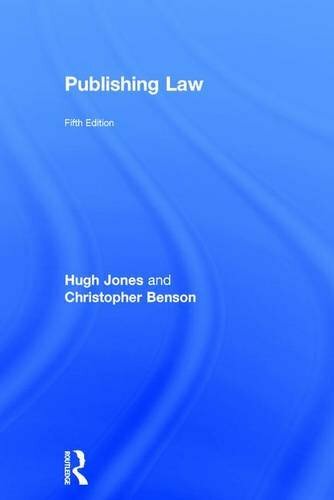 9781138803794 | 5th edition (Routledge, March 29, 2016), cover price $71.95 | About this edition: Publishing Law is an authoritative and engaging guide to a wide range of legal issues affecting publishing today. 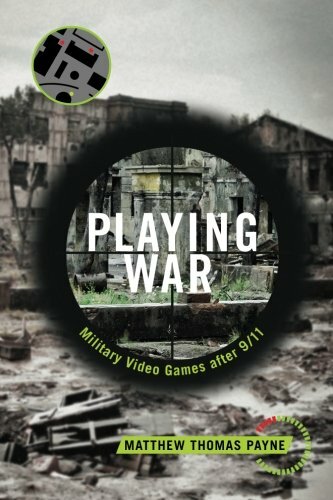 9781479805228 | New York Univ Pr, April 5, 2016, cover price $28.00 | About this edition: The culture that made military shooter video games popular and key in understanding the War on Terror. 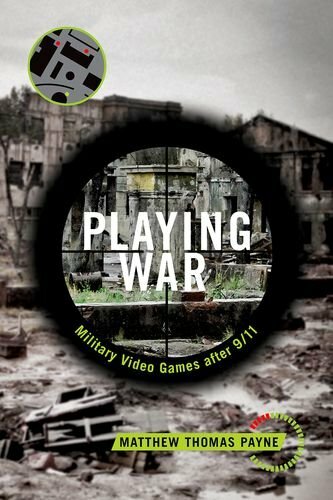 9781479848560 | New York Univ Pr, April 5, 2016, cover price $89.00 | About this edition: No video game genre has been more popular or more lucrative in recent years than the âmilitary shooter. 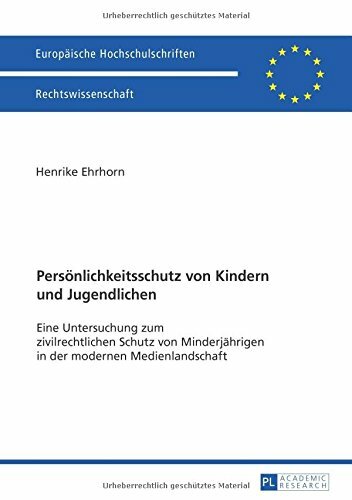 9783848721443 | 2 edition (Nomos Verlagsgesellschaft Mbh & Co, April 1, 2016), cover price $89.00 | About this edition: Das erfolgreiche Lehr- und Handbuch, das bereits in der 2. 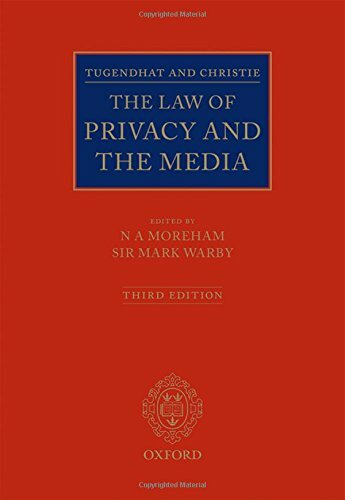 9780199685745 | 3 edition (Oxford Univ Pr, March 14, 2016), cover price $465.00 | About this edition: Written by a specialist team of academics, judges and practising lawyers from the UK and abroad under the editorial direction of Dr Nicole Moreham and Sir Mark Warby, The Law of Privacy and the Media gives expert guidance for practitioners working on cases relating to privacy and the media, and will be of value to academics with an interest in this field. 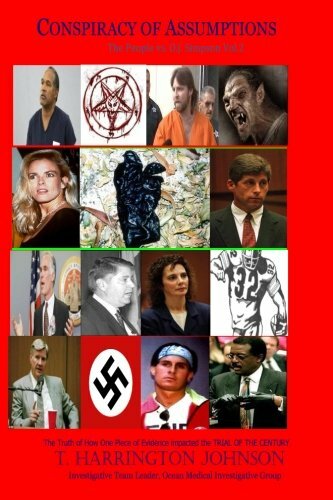 9781530529254 | Createspace Independent Pub, March 12, 2016, cover price $14.99 | About this edition: T.
9783631673744 | Peter Lang Pub Inc, March 8, 2016, cover price $103.95 | About this edition: Der PersÃ¶nlichkeitsschutz junger Menschen hat im gegenwÃ¤rtigen Medienumfeld neue AktualitÃ¤t erlangt. 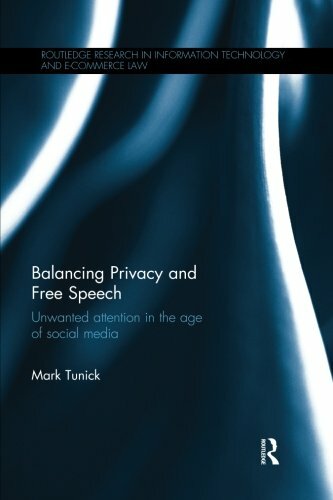 9781138791053 | Routledge, September 5, 2014, cover price $145.00 | About this edition: In an age of smartphones, Facebook and YouTube, privacy may seem to be a norm of the past. 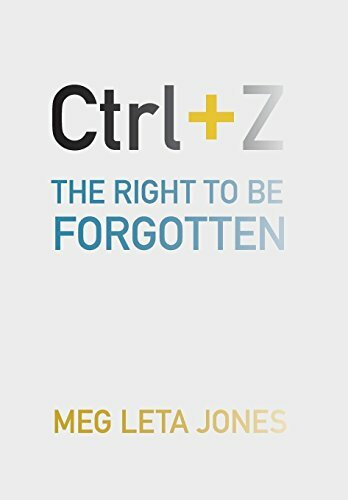 9781138689756 | Reprint edition (Routledge, April 21, 2016), cover price $49.95 | About this edition: In an age of smartphones, Facebook and YouTube, privacy may seem to be a norm of the past. 9780335198856, titled "Research Methods in Health: Investigating Health and Health Services" | Open Univ Pr, October 1, 1997, cover price $32.95 | also contains Research Methods in Health: Investigating Health and Health Services | About this edition: This is the first comprehensive guide to research methods in health.